We feel so strongly that DLF will change your life that we want you to try us for FREE for 1 day. Fill out the form above and receive your 1-Day Trial Pass. 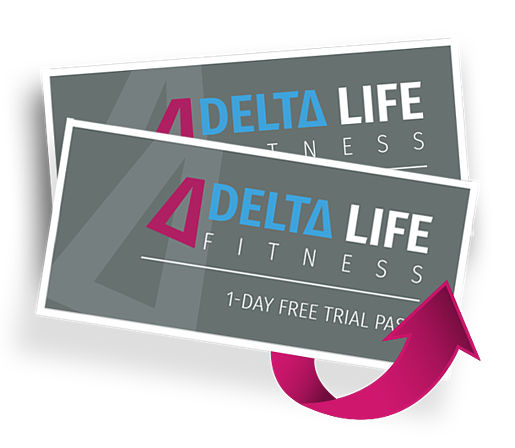 *The success stories seen on our website are real Delta Life Fitness members who have lost weight through the Delta Life Fitness program. These results are typical but not guaranteed. Individual results will vary.